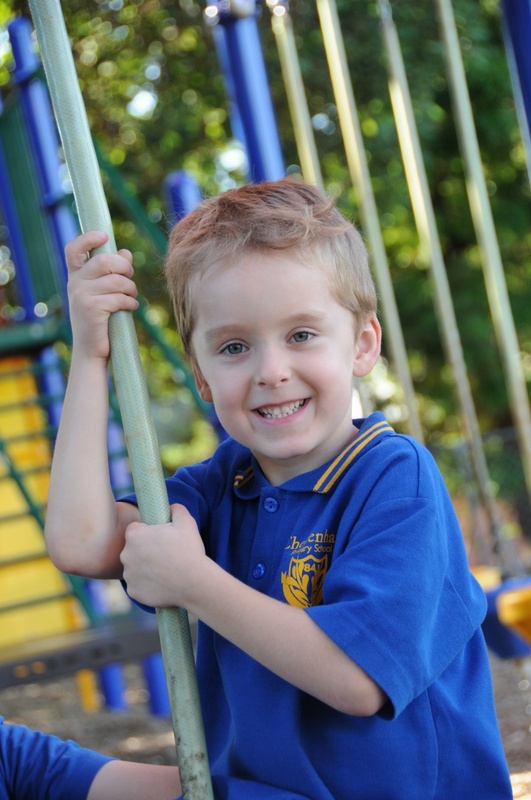 At Cheltenham Primary School, we believe a seamless transition from pre-school to Foundation is vital in establishing a sound start to school life. Children and parents are encouraged to participate in the transition program in order to explore the exciting and stimulating programs available. 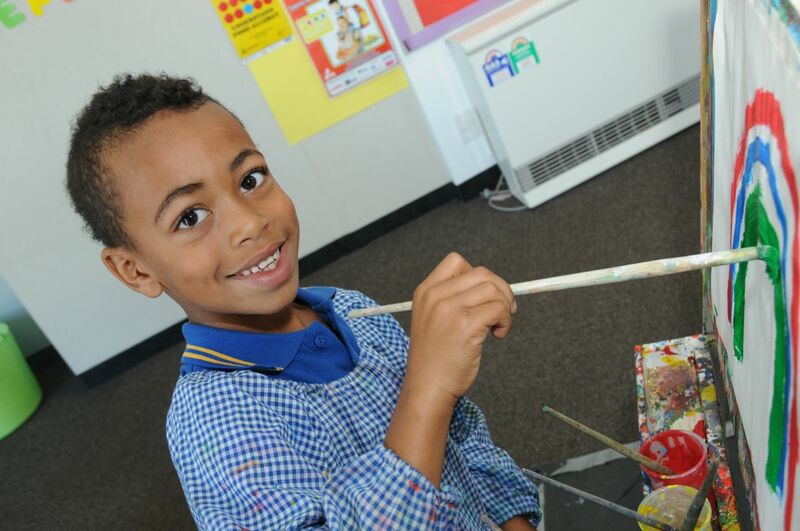 School tours for Foundation 2020 commence in Term 2 every Tuesday at 9.30am by appointment only, starting from 24th April. Bookings can be made by calling our office staff on 8585 3200. Wednesday 15th May, 9.30am – 11.00am. Please ring the school office on 8585 3200 to register your attendance.